Yeay is PABLO time! 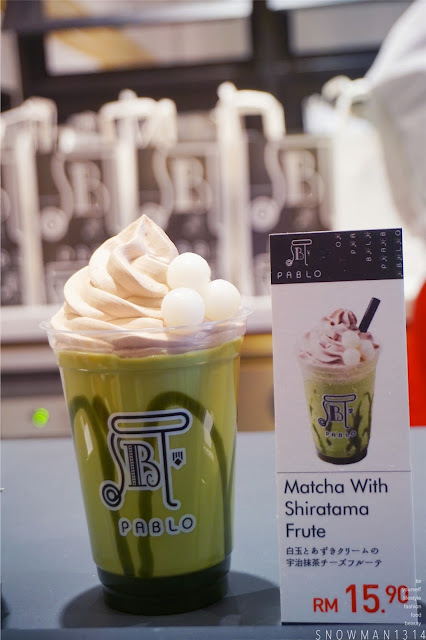 As of you all know Pablo is having a grand opening on 6th December 2016 at One Utama. 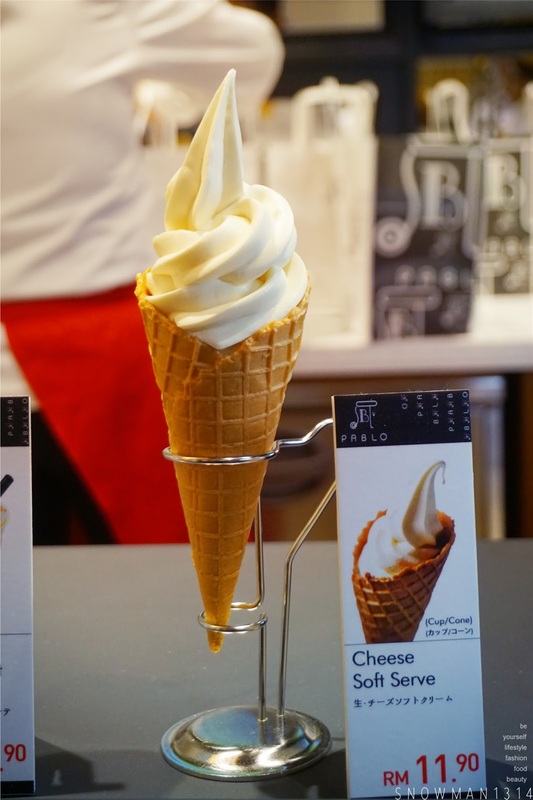 Their first branch is open now at One Utama and hopes for more branch to be open in whole Malaysia. 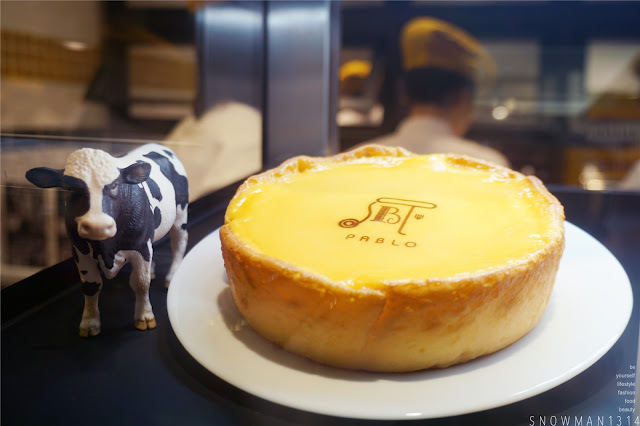 PABLO is origin from Japan and they serve really yummy cheese tart. PABLO also very famous from Japan too! 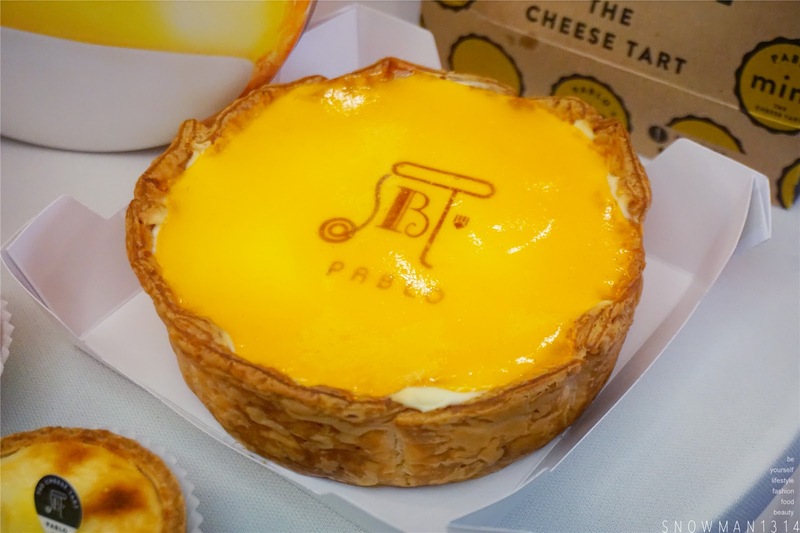 So yeah now you don't need to fly to Japan to enjoy PABLO Cheese Tart already because now at One Utama you can easily taste this famous cheese tart from Japan! 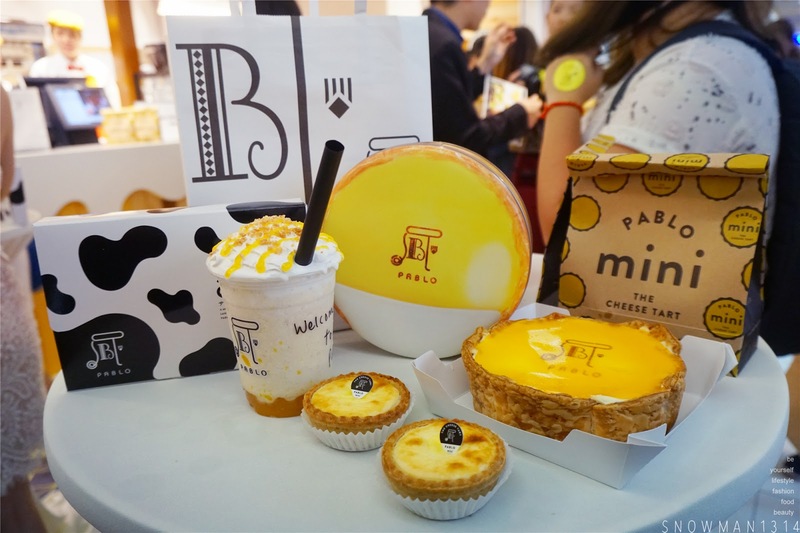 To celebrate this grand opening, PABLO Cheese Tart Malaysia is going to give one FREE BIG PABLO BAKED CHEESE TART for the first 100 customers. 4) Show off your selfie to the cashier. Just simple as this and you can redeem yourself a FREE BIG PABLO BAKED CHEESE TART. Only for first 100 customers. See how smooth and rice PABLO Cheese Tart are! 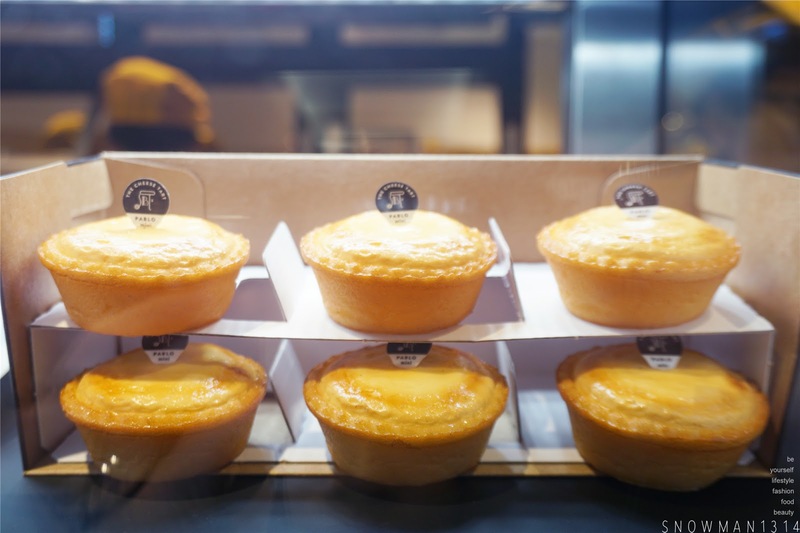 Love their crispy tart and the cheesy tart inside, upon eating you won't have the jelak cheese taste at all! Which a bonus mark for me when eating cheese tart!! 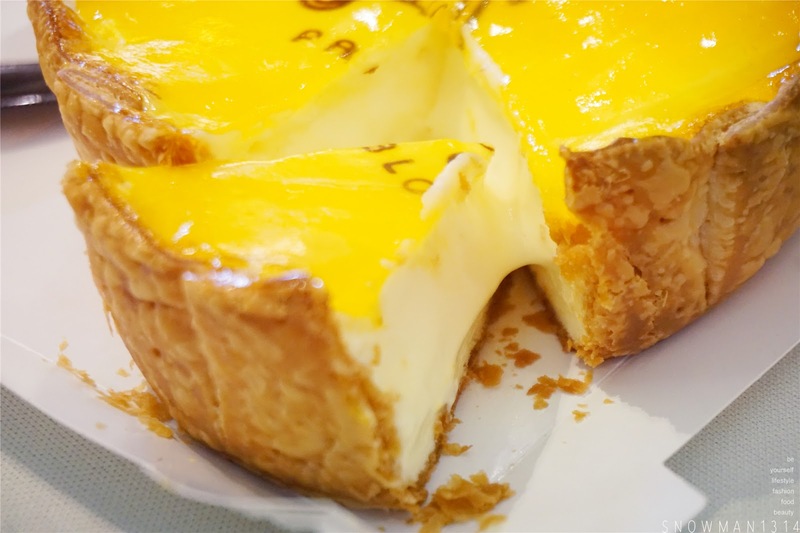 Love the apricot jam layer on the cheese tart, which gives a sour and appetizing taste when you eat this cheese tart. It was best to share with your loved ones and friends too! 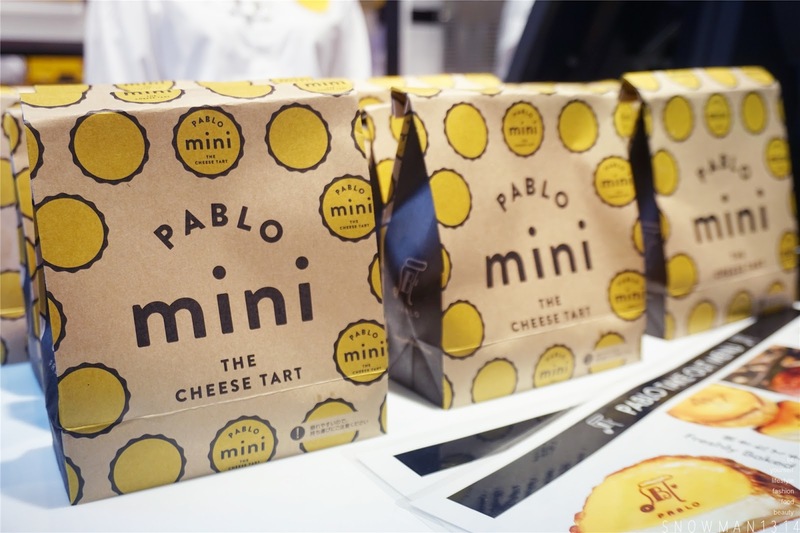 PABLO is famous for their mini cheese tart too! 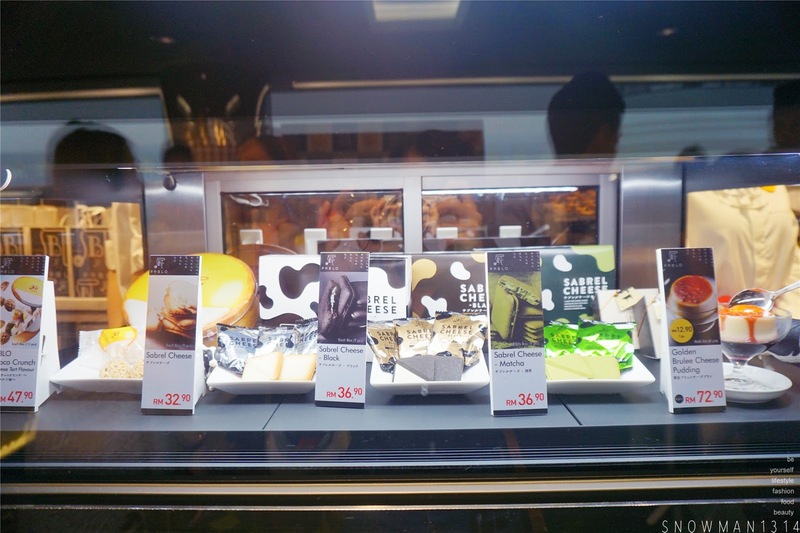 You can get the mini one if you are not too keen on the Freshly Baked Cheese Tart. 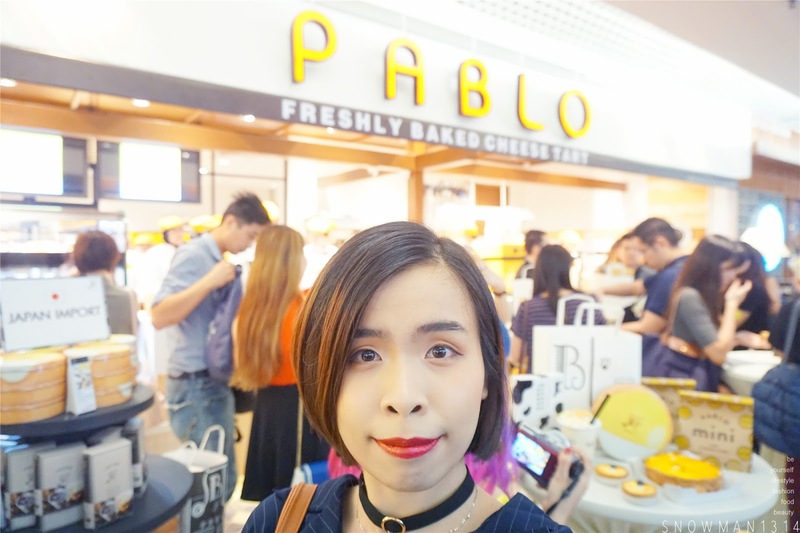 I love how PABLO cheese tart is not over greasy but the texture was really smooth! 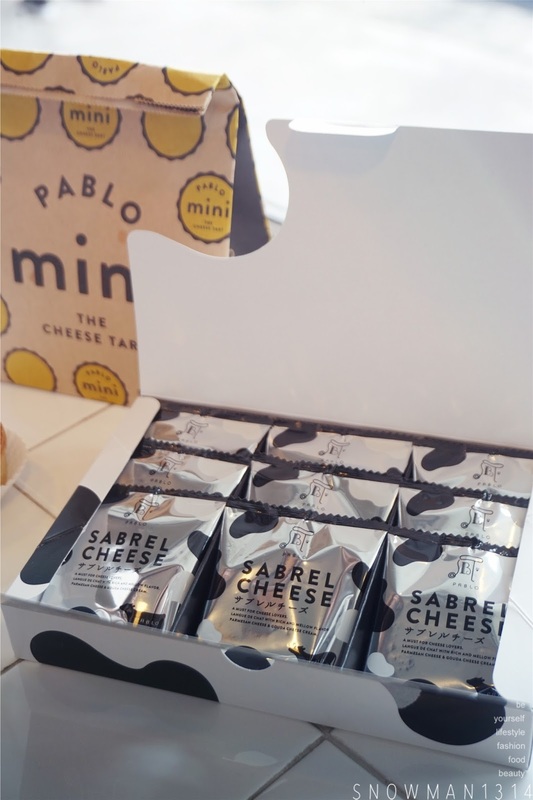 Remember when we often eat cheese and we are sick of the cheesy taste, but when you eat PABLO cheese tart, it doesn't have this greasy and full taste at all! 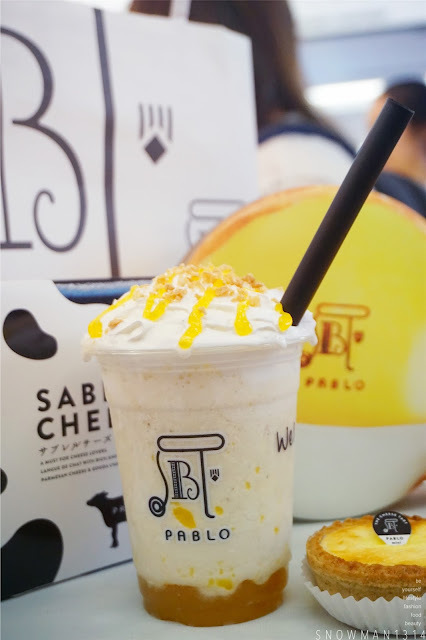 When I first saw this drink, Cheese Tart Drink? Sound gross to me! 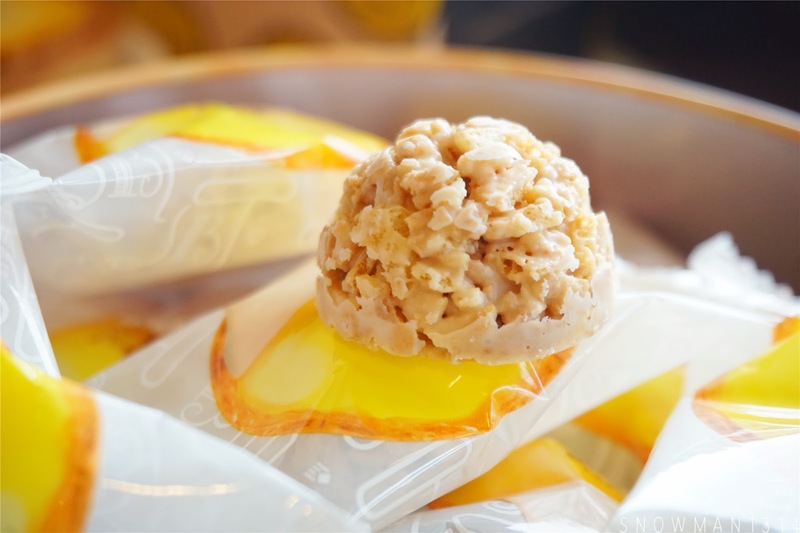 haha, But it was actually not much of cheese taste but more on apricot sour taste mix together. This two combination seems like a perfect combo together! 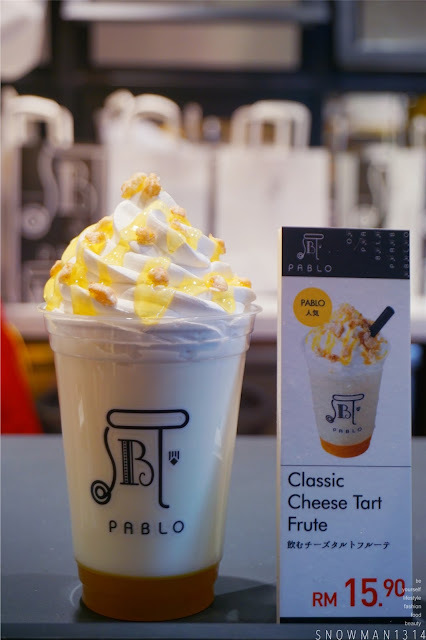 If you want to try some refreshing drink, remember to check out this Cheese Tart Drink. 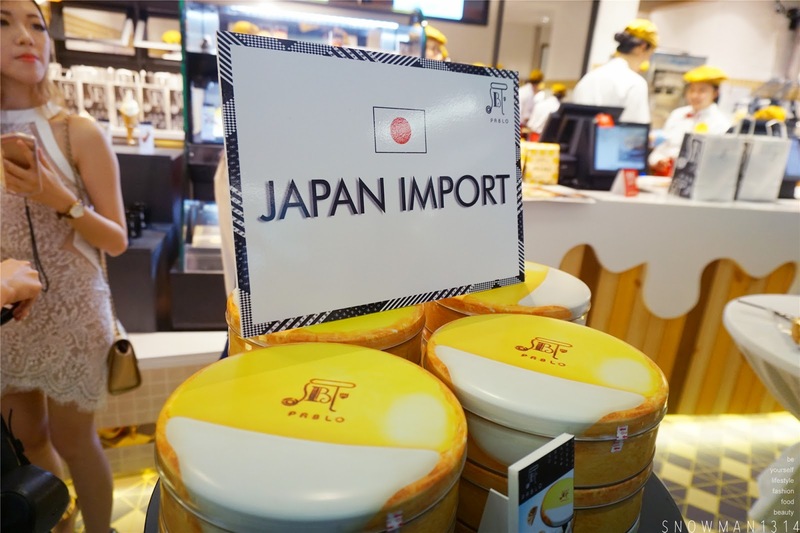 Next, up, they are selling some biscuit imported from Japan too! 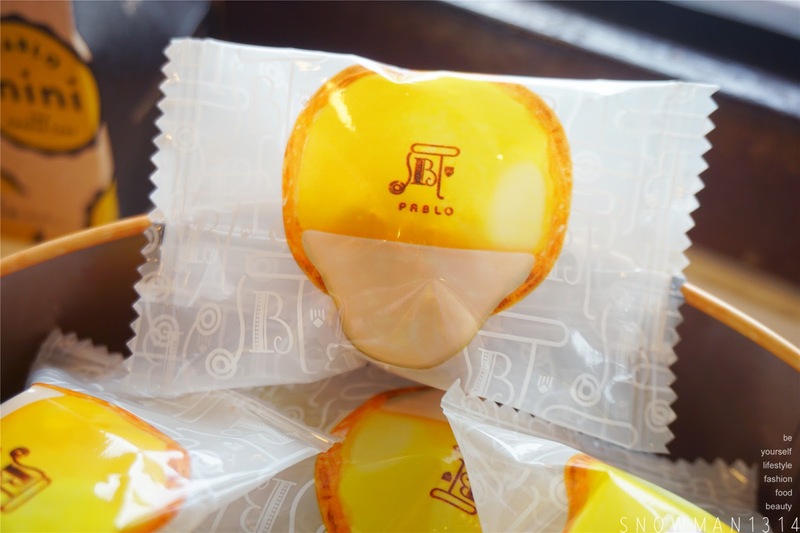 This PABLO Choco Crunch - Cheese Tart flavor. 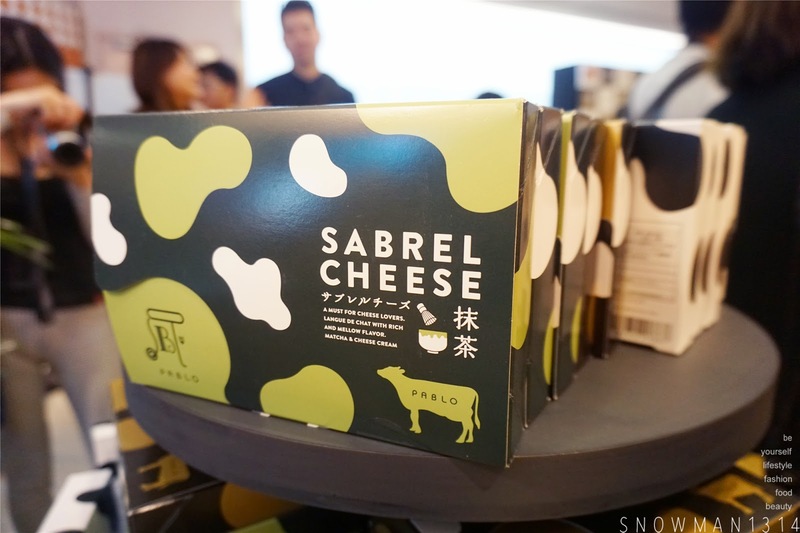 I love this cute cheese tart packaging! It was so cute and chubby LOL. Say hi to PABLO Choco Crunch! It was really sweet and cheesy too. Boring of cheese tart? Try out their dry snack too! 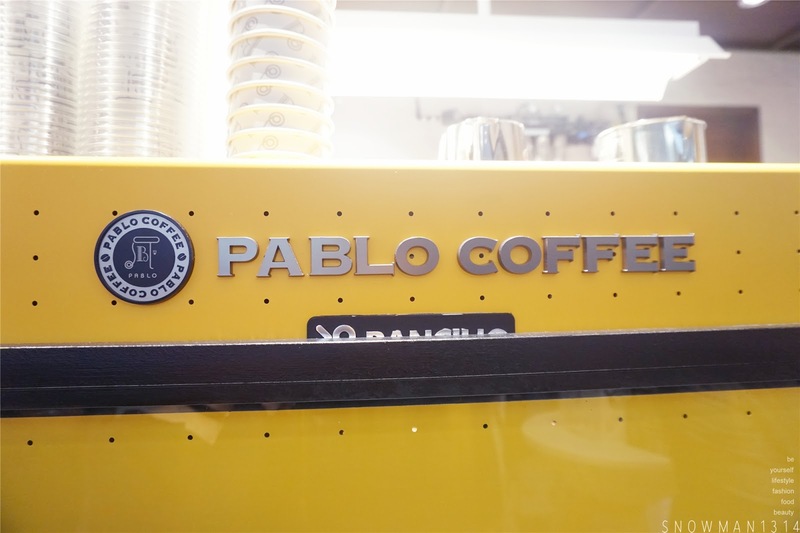 PABLO is HALAL too! Good news for all my Muslim friends. 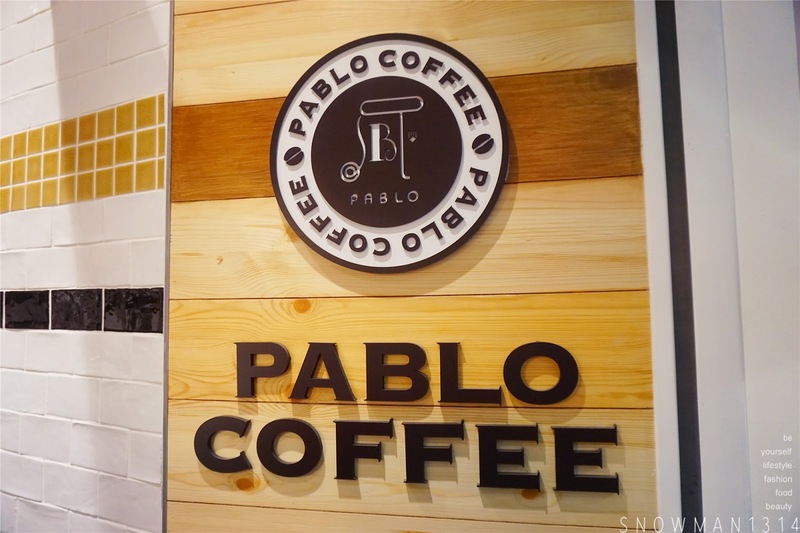 In PABLO, they serve drinks in PABLO Coffee corner too! Big Head selfie with PABLO! Not only that we serve with this bunch of lovely PABLO staff too! I love their outfit that is super young, bright and happy color! All Pablo Frute are in RM 15.90. Say hi to my BFF! 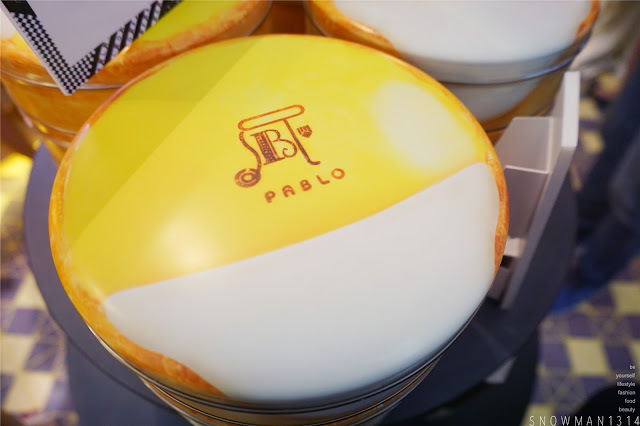 Say wow and hi to the famous PABLO Cheese tart in town! 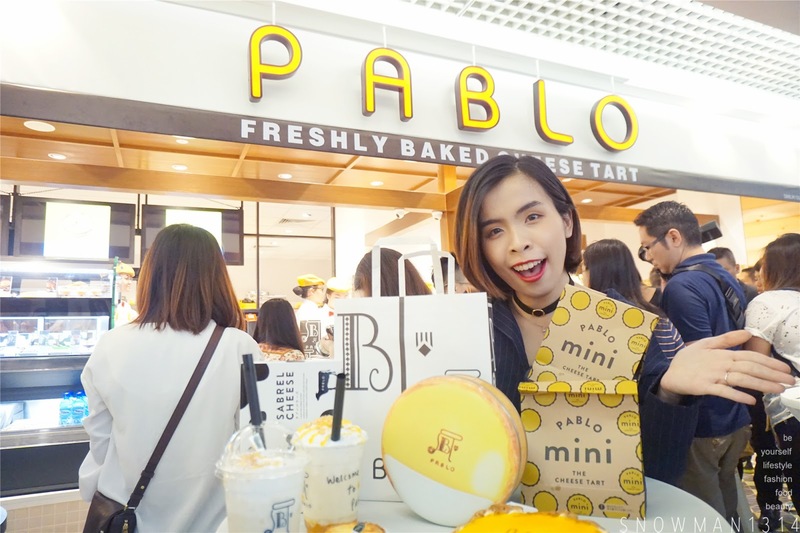 Remember at 2pm on 6th December to be the first 100 customers at PABLO One Utama to get your one FREE BIG PABLO CHEESE TART! 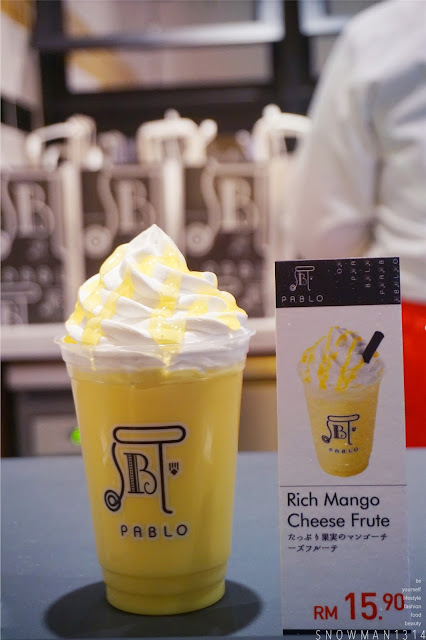 If you are not a cheese lover, at PABLO they serve soft serve, frute drinks, Coffee, Golden Brulee Cheese Pudding too! So make sure just make your way visit PABLO for more yummy delicious CHEESY Journey! The cheese tart look so sinful! look delicious. too bad busy on the day. else can go eat too. 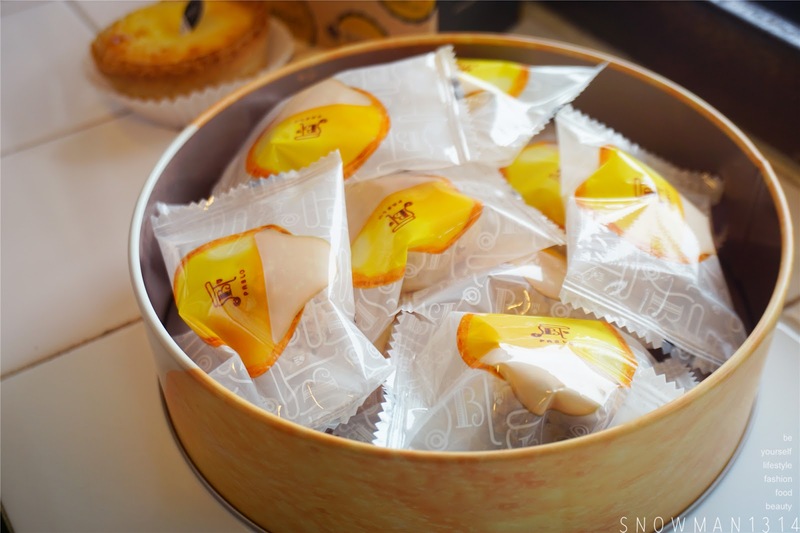 Those tarts are too creamy and dreamy. All the food at Pablo looks so good. 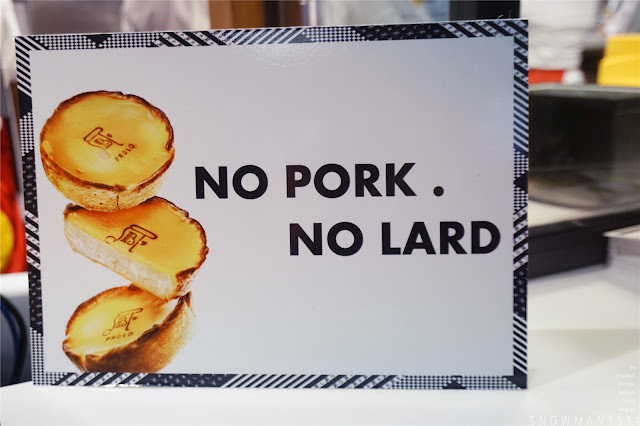 Too bad we wont be in town to get a free tart. Visit here when you are at Malaysia! Not a cheese tart person so didn't attend. Is it really taste good? 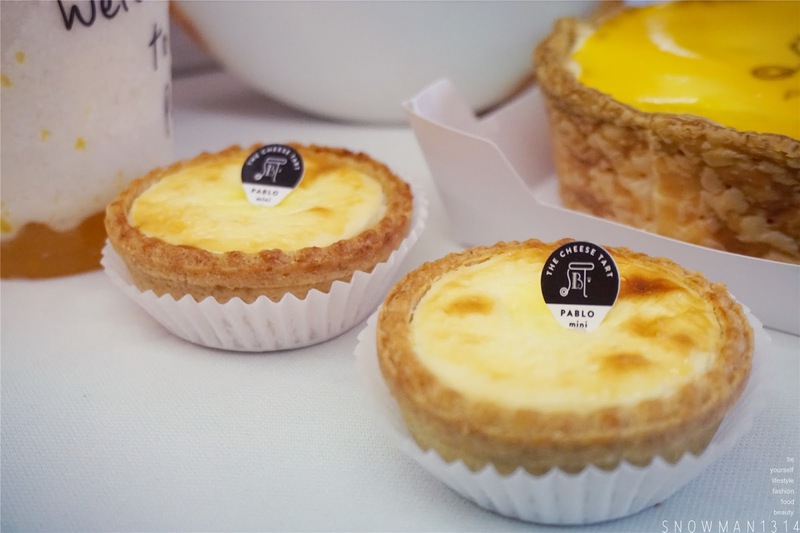 As compared to mini cheese tart, I really love their Baked Cheese Tart!! 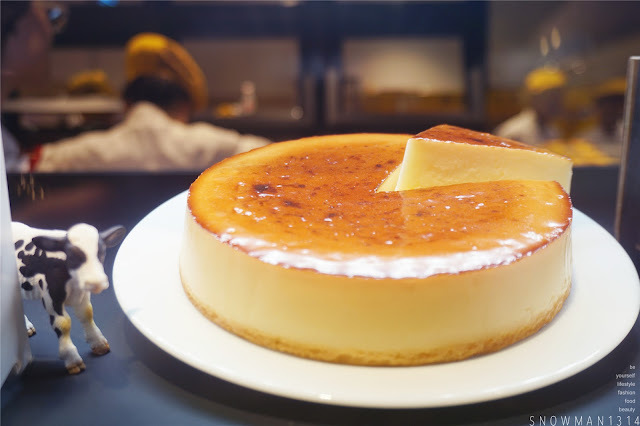 The cheese cakes and tarts are really mouth-watering. 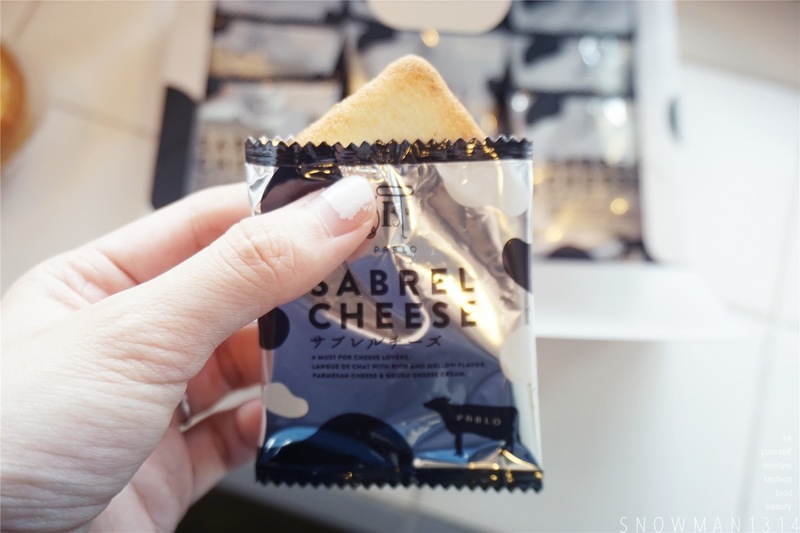 Although I don't like to take too much cheese, these are irresistible! OMG It looks so yummy! It's 12am here and you're making me hungry! So lucky you get to attend this event! Yes remember to try it when you are back to MY!! Ohh. This is the popular cheese tart that have been all over my wall for the past few weeks. Oh my...the craze is too real..i saw the one utama branch getting a long queue when it was only 10.15am on Tuesday..